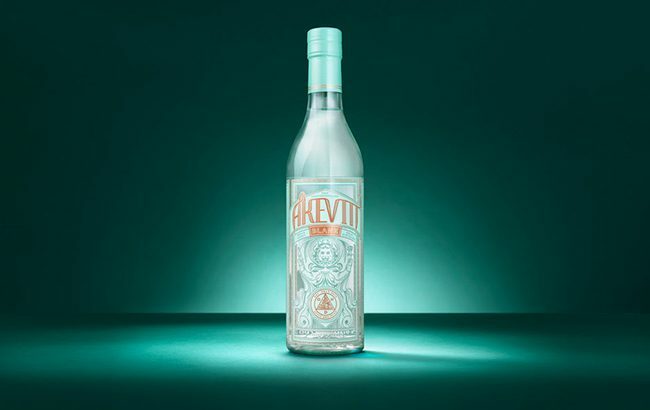 Norway’s Oslo Håndverksdestilleri (OHD) has appointed Maverick Drinks as the exclusive distributor of its Scandinavian spirits range in the UK. OHD was established by Marcin Miller, co-founder of Number One Drinks, which also operates in Japan, and Marius Vestness, of Cask Norway, in 2015. Head distiller Matt McMillan oversees production. The distillery, based in Oslo’s Bryn district, produces the Marka digestive bitter, an un-aged and cask-aged aquavit, and Vidda Tørr Gin using “Scandinavian customs” and “locally foraged ingredients”. All four products will join Maverick Drinks’ portfolio immediately, and the soon-to-be-released Fjæra Rosé Gin will follow “in the coming months”. “In the short time that OHD’s spirits have been available in the UK market, they’ve already found their way into the hands of some of the country’s best bartenders,” said Michael Vachon, head of brand development at Maverick Drinks. Maverick Drinks – which also distributes products from Balcones, Few Spirits, Kyrö Distillery Company and St George Spirits, among others – launched its Forward Drinking campaign last year. The initiative encourages the on- and off-trade to rethink their approach to business and industry relationships, in particular ‘retros’ and ‘pay-to-play’ schemes.